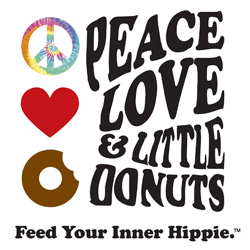 Find Your Inner Hippie at Peace, Love, and Little Donuts! We are the Grooviest, most Far Out, Funkadellic little donut shop around! 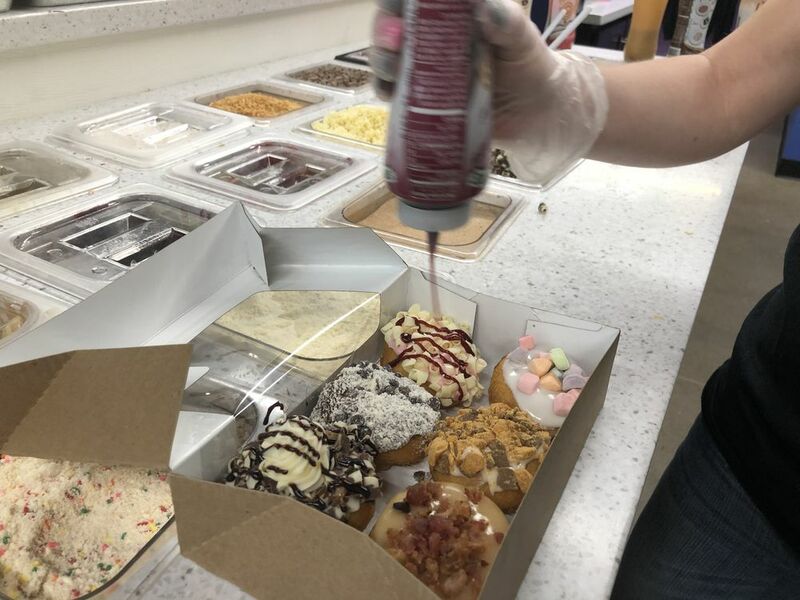 We make our donuts, throughout the day and top them right in front of your eyes! 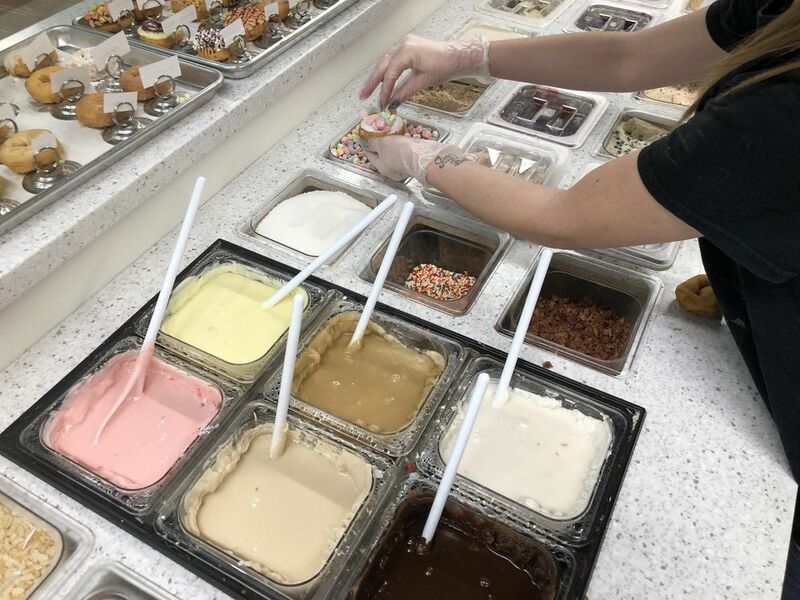 We have many flavors to choose from or create your own! Since 2009, our groovy customers have followed their noses to our stores. 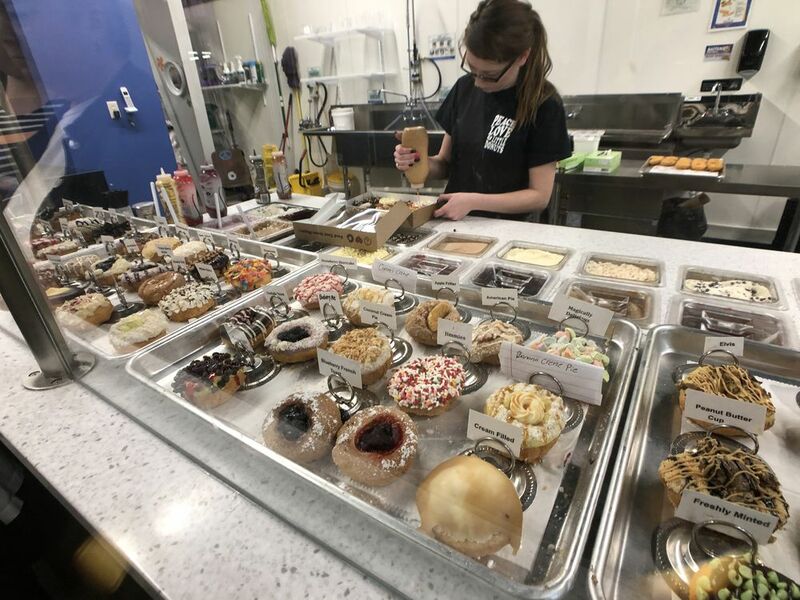 Peace Love & Little Donuts was founded in the Strip District of Pittsburgh, Pennsylvania. 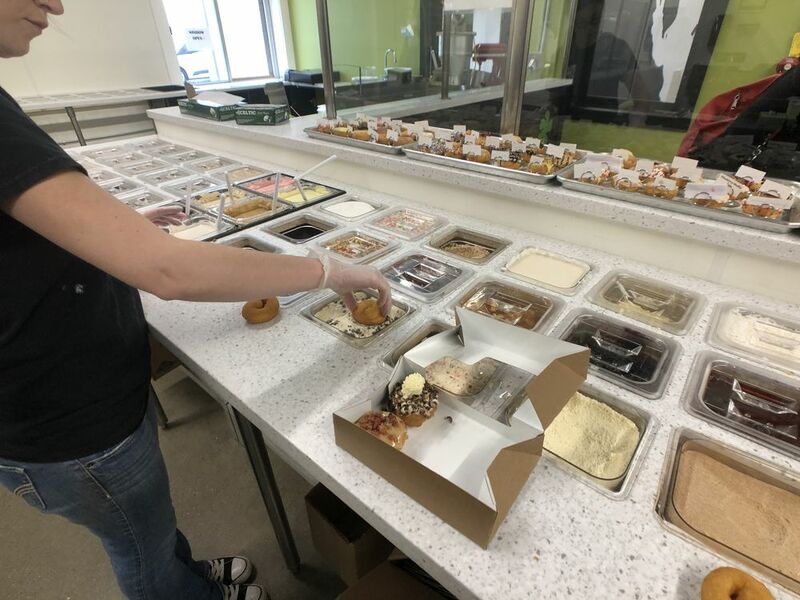 We are all about delicious, fun, and shareable donut experiences that’ll satisfy any sweet tooth. We’re now located all across America!